When: Saturday, October 6th from 4:30 until 7 pm. 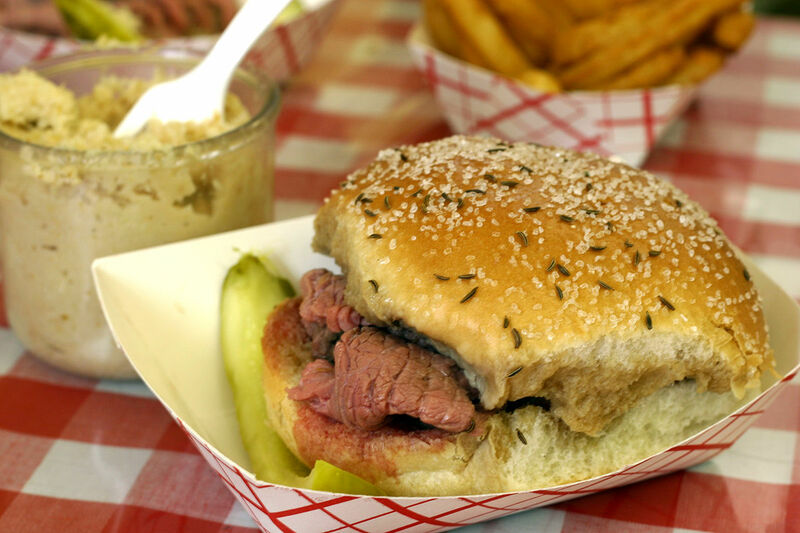 What: Dinner includes beef au jus on kimmelweck roll, cole-slaw, authentic homemade German potato salad, pickle and dessert. Children’s Dinner includes: hot dog, mac & cheese, applesauce and dessert. Who: Proceeds help the preschool and charitable endeavors of the congregation. The Food helps your stomach and general sense of well being, because it is yummy. 585-334-4795 to reserve tickets, or at the door until we run out.